After all the success in Italy, Italia Independents wants to conquer the rest of the world and seems to be on its way pretty well. 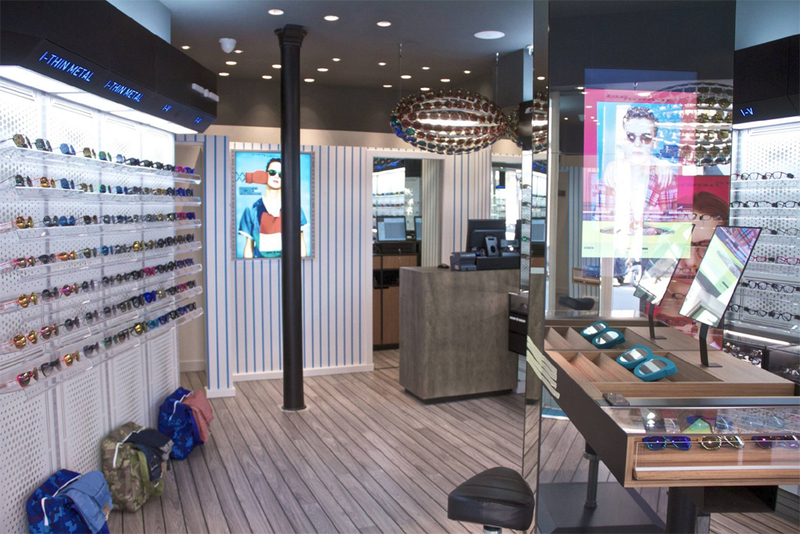 Recently the brand opened another flagshipstore, this time in the trendy Saint Germain des Prés area in Paris. Here you will find the complete collection of the innovative, original and colourful label. 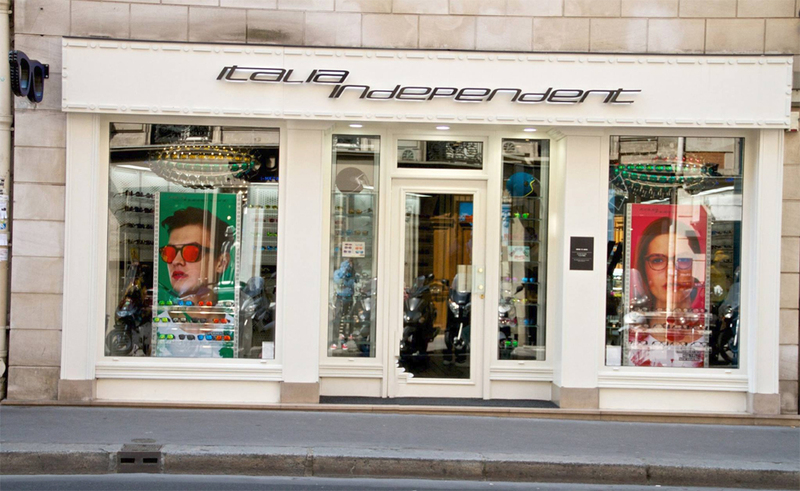 Worldwide Italia Independent fuels the optical business with some new fresh ideas by introducing innovative technology like the use of velvet and thermic coatings to give (sun)glasses great prints when in the sun, tailormade styles for trendy clubs, fashion brands and trendsetting opticians, a choice of many bright colours and last but not least great styles for an affordable price. 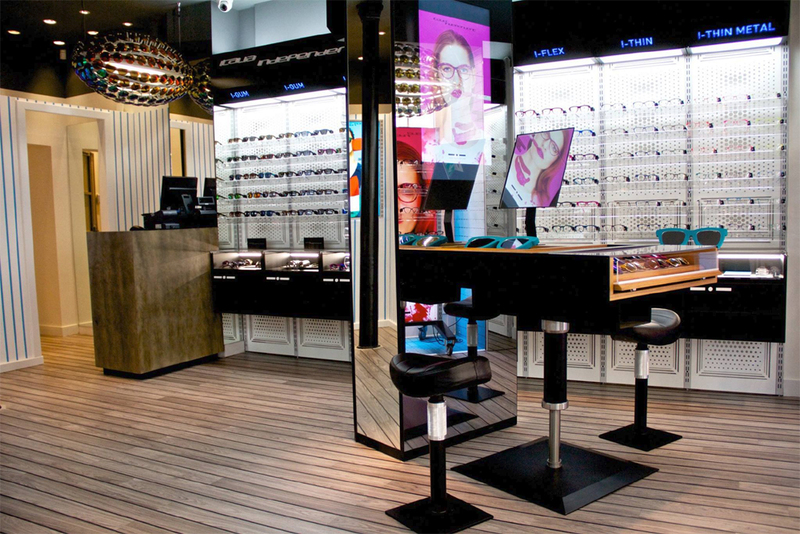 The brand lowers the threshold of optical stores and presents the collection like trendy watch brands do. We like!